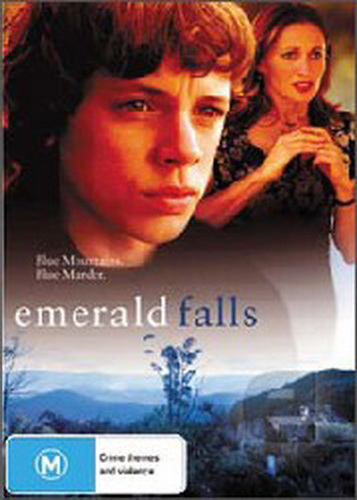 ‘Emerald falls’ was a Tele-movie written by talented writers Tim Pye and Cathy Strickland that by rights should have become a series. It was all there, great writing, great actors, great location ( Blue Mountains). I always loved the way the music in ‘ Picnic at hanging rock ‘ enhanced the atmosphere and felt like a character in the movie , my inspiration was drawn from those feelings.